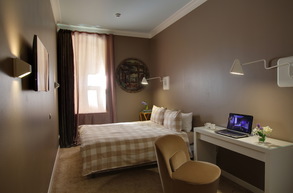 The Hotel T-Hotel is very cozy and comfortable solution for those who need a hotel near the Moscow railway station in St. Petersburg. It is located in the historical center of the city, near such world-famous attractions as Nevsky Prospekt and the Neva embankment. 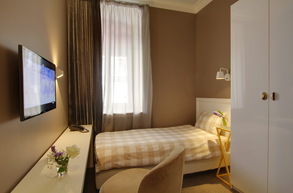 You can book one of our rooms in advance for free even before your arrival to the northern capital. To get to the T-Hotel from the main city station will take just a couple of minutes without taking a taxi or using public transport. 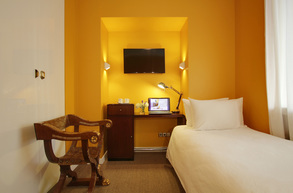 Our rooms are designed in classical style and their furnishings will ensure you the most comfortable and carefree stay. 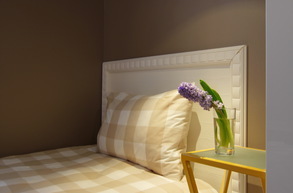 For accommodation are available : single, double and triple rooms. In each of them high-quality repairs were carried out also there is an individual design, modern imported sanitary ware. Each room is disinfected. 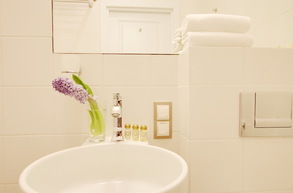 The room cleaning, changing of bed linen and set of towels are on a daily basis . In the rooms there are large wardrobes for storing things and luggage of our guests. 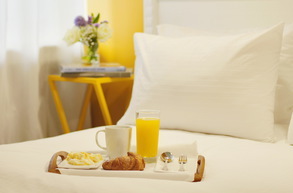 Comfortable conditions of stay create free WiFi access to the Internet and the possibility of ordering drinks and the print media. That's why we were officially awarded 3 stars. 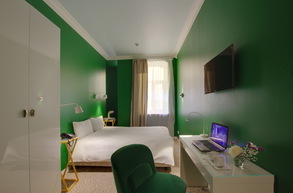 The hotel is located near the Moscow railway station in St. Petersburg and has inexpensive but comfortable rooms: is not a myth it is a reality. Administration together with a well-trained, competent and extremely polite staff does everything possible for your carefree and pleasant pastime. 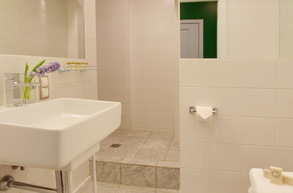 Suitable living conditions, convenient location and reasonable pricing policy made our hotel extremely popular. We recommend to contact the hotel manager at the Moscow railway station in St. Petersburg T-Hotel and book the room in advance. Then we will be able to guarantee home comfort that will not damage your wallet. 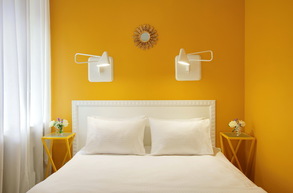 The T-Hotel is located on Konnaya Street near the metro station Ploshchad Vosstaniya and Alexander Nevsky Square. All informational materials which was published on this website are only for reference and does not consider as public offer document.